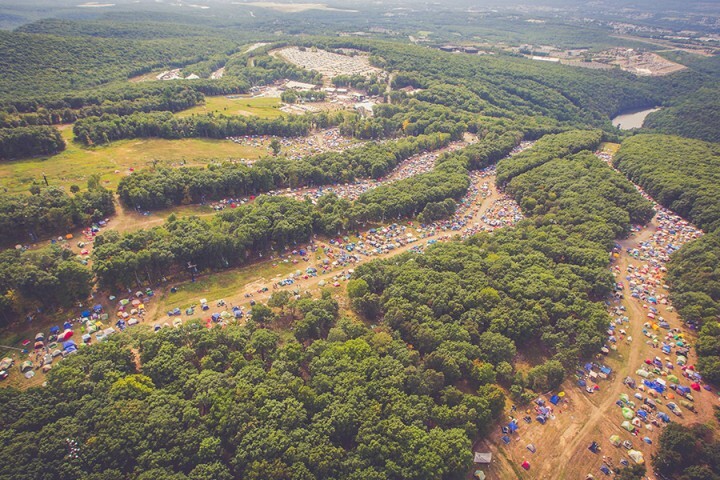 After months of speculation, Camp Bisco will return this summer following a brief hiatus in 2014. In a surprise announcement yesterday, organizers revealed the 13th edition of the festival will take place July 16-18 at Montage Mountain in Scranton, Penn. The festival site centers around The Pavilion at Montage Mountain, which has hosted countless concerts and festivals over the years. Montage Mountain Waterpark features a wave pool, water rides, slides, a lazy river, a regulation sized volleyball court, a zipline overseeing the festival grounds, and more. Tickets go on sale Fri., May 1, at 12 Noon EDT and start at $135 for a GA three-day pass. 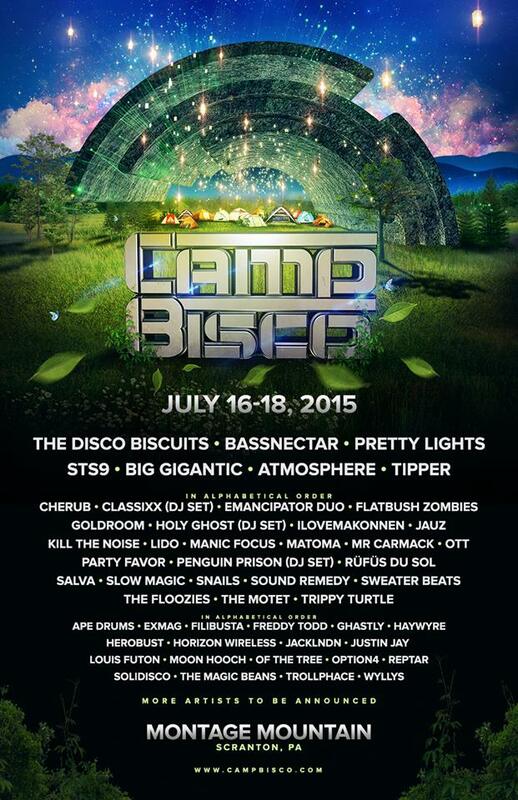 Camp Bisco was most recently held in upstate New York before taking last year off amidst scrutiny from local law enforcement and a drug-related death and subsequent lawsuit against promoter MCP Presents. This year’s event is being produced by Live Nation Philadelphia/New York in partnership with The Disco Biscuits, and in association with talent buyer Ben Baruch (11E1even Group, ThisSongIsSick).